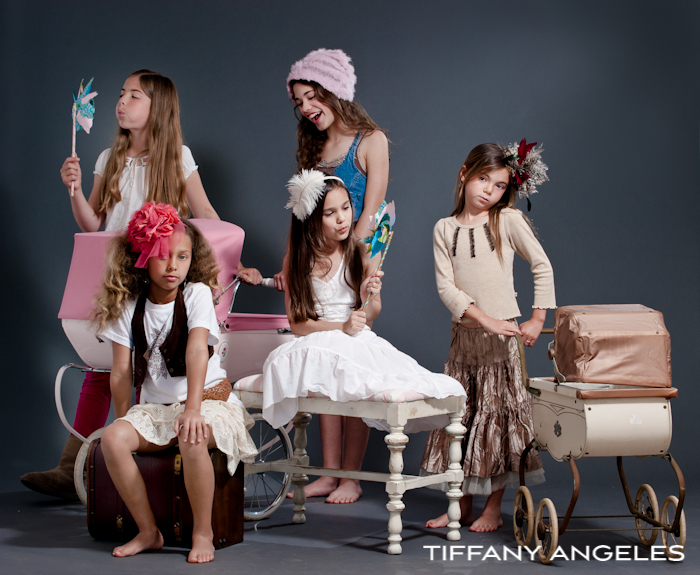 Tiffany is an experienced professional photographer and an expert in both lighting and natural light photography for commercial applications including kids catalogs, marketing material using children, and children’s advertising. However, the main skill set that Tiffany uses above all is her ability to interact with the kids to achieve the desired result for all parties involved. In addition, Tiffany can offer use of her Studio in Burbank as well as on-location shooting or other studio use. Please contact her regarding rates for commercial children’s photography.